A while back, a very special person to my family lost her battle with leukemia. 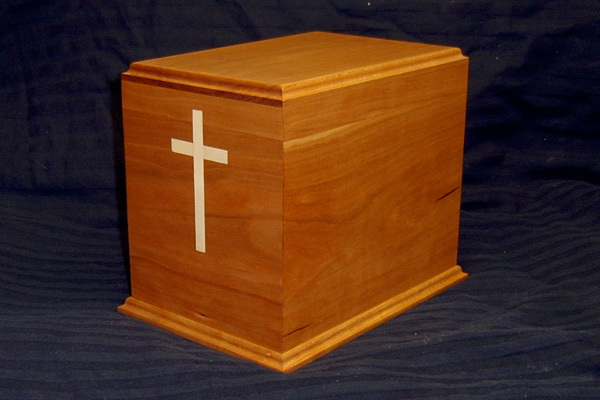 Before her death, she honored me with the request to make a cremation urn for her. 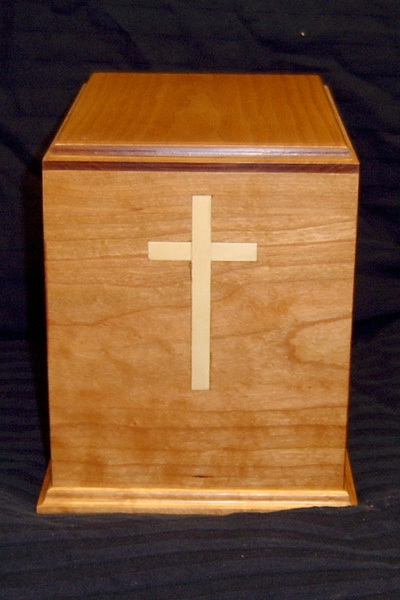 This urn is made from Cherry with a Holly inlay. 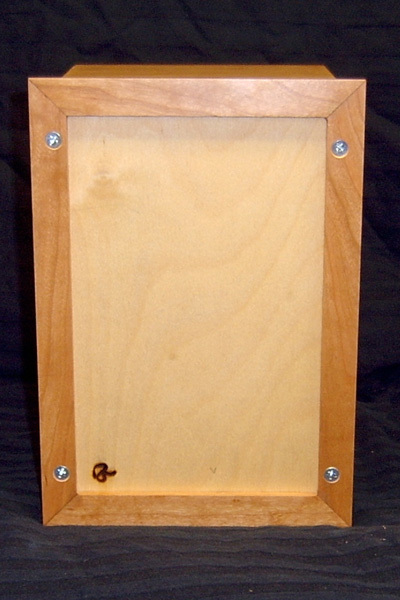 It is finished with a couple of coats of drying oil wet sanded on, a few coats of poly wiped on and buffed out with a coat of canuba wax.